Have you ever had trouble finding the perfect foundation? Well, your search has come to an end. BareMinerals is here to the rescue! 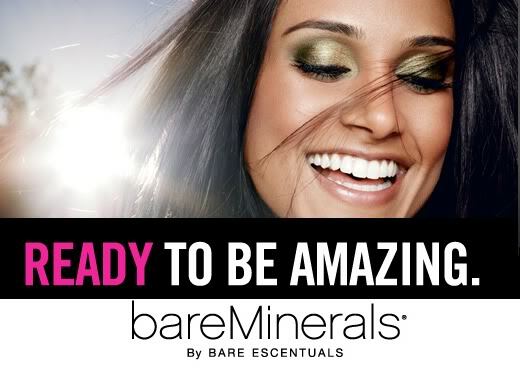 BareMinerals Mineral Foundation is an Allure Glammy Award Winner for Best Department/Specialty Stores for ten years straight from 2005-2015 and overall has a 4.7 out of 5 stars. It comes in two different finishes and 20 different shades, so you can get that perfect look for your very unique skin. The mineral foundation is proven to reduce the appearance of pores and discoloration while wearing the make-up and as you use it over time. The lightweight minerals gives you a no make-up look and feel, an absorbs excess oil without drying up your skin, and can last up to eight hours! 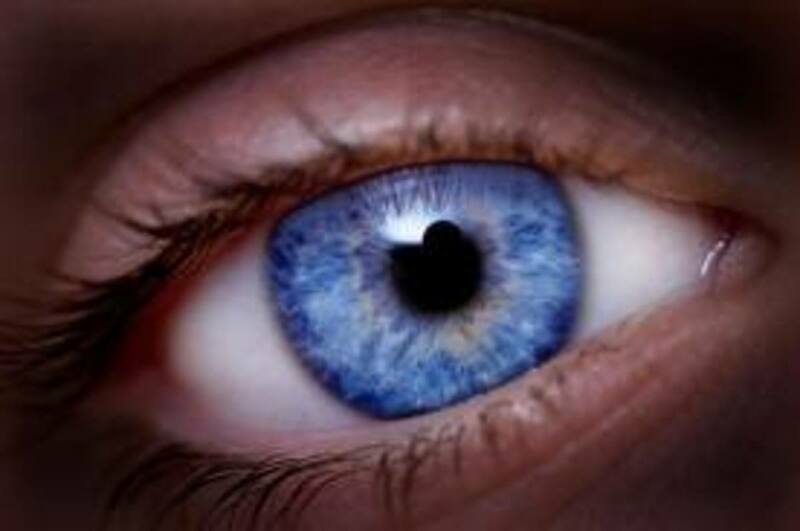 It is also clinically proven to promote clearer, healthier skin. What's not to love? It wasn't an award winner for ten years for nothing! As previously stated, the BareMinerals Mineral Foundation comes in two different finishes - original and matte. The matte finish is perfect for combination/oily skin. As you wear the foundation, it absorbs oil to help the appearance of oily skin. Both the original and matte finishes give you a flawless look and as little as sheer coverage to full coverage. Applying your foundation is as easy as one, two, three - swirl, tap, buff. The foundation is so effective that you don't need to use very much at a time. Take the lid off the container and slide open the sifter. Tap a very small amount into the container lid. Using your choice of application brush, swirl the brush around the lid until all the foundation is on the brush. Then tap the brush on the side of the lid to rid of the excess foundation. 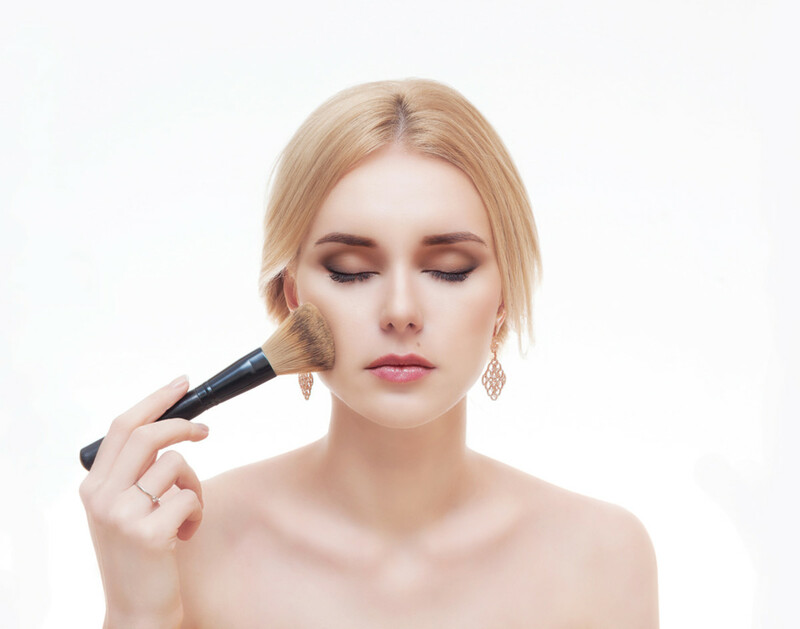 Last, but certainly not least, buff the foundation on your skin, starting on the outside of your face around your cheekbones and work your way in, using circular motions. The more you buff, the better coverage you get and the longer it lasts. So buff, buff, buff! You can apply as little or as much as you like, but use small amounts of the foundation at a time, until you achieve the look you desire. Ever since I saw an infomercial, I have always wanted to give the BareMinerals Mineral Foundation a try. I had heard about BareMinerals when I first started wearing make-up in middle school and thought, it's too good to be true, so I never tried it. I had to have it. I was astonished at how well the foundation covered blemishes and discoloration and completely awed at how natural it looked on their skin. I started do research, reading reviews, and watching videos. I wanted to get this foundation so bad. I at least had to try it out. And I finally did on my 22nd birthday. I've been using it ever since. I tried BareMinerals with the Get Started Complexion Kit and I fell in love. 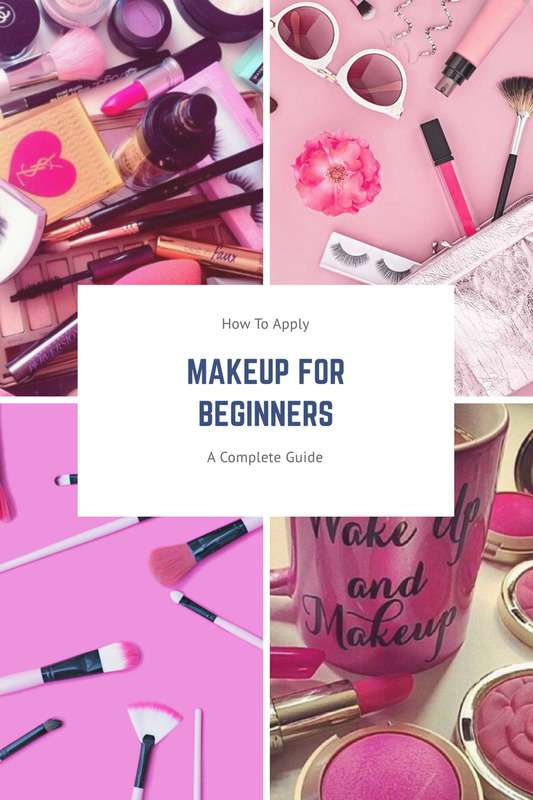 When I applied it for the first time, I asked everyone I could, "do you like my make-up?". Every answer I got was something like, "you're wearing make-up? ", or "it looks so natural!". I was and am so pleased with this foundation. It makes my skin look naturally smooth, soft, and blemish free. I had always had trouble finding the right shade for my face with other foundations, but with BareMinerals I found the perfect one - fairly light. Due to my oily skin, I use the matte finish foundation, which I find to be highly effective at keeping my face not looking too oily, unlike other foundations I have tried in the past. And one container lasts a long time. I have had the same one for almost four months. I highly recommend trying BareMinerals Mineral foundation. "I've been using this foundation for years and I won't switch brands. In a hot and humid climate, it holds up all day and gives me the coverage and finish I want." Think You'll Give BareMinerals A Try? This is what I started out with when I first tried BareMinerals. I love It. **I highly suggest, if you are thinking about ordering online, to go into a beauty store that carries BareMinerals, like Ulta, beforehand and test out the different colors. The color name can be confusing and the "trial-and-error" technique can be time consuming and frustrating. **The Amazon link is for the color fairly-light.